In Maryland, a child is deemed an adult at the age of 18 years old. At the age of 18, the child will automatically receive all the rights and responsibilities associated with adulthood. The young adult’s parents will no longer have the automatic legal authority to make important financial, legal, medical, or educational decisions for their child. For many parents, losing the right to make decisions for a child is an unfortunate but expected aspect of parenthood. 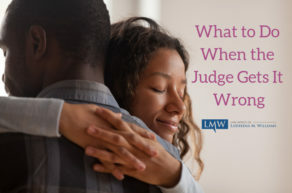 For parents with incapacitated adult children, losing the right to make decisions for the incapacitated adult child can be a serious legal barrier to protecting the child’s well-being. 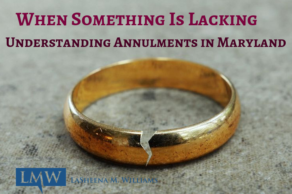 When a Maryland Circuit Court appoints a guardian, the Maryland guardianship appointment will severely limit the ward’s ability to make decisions on his or her own behalf. 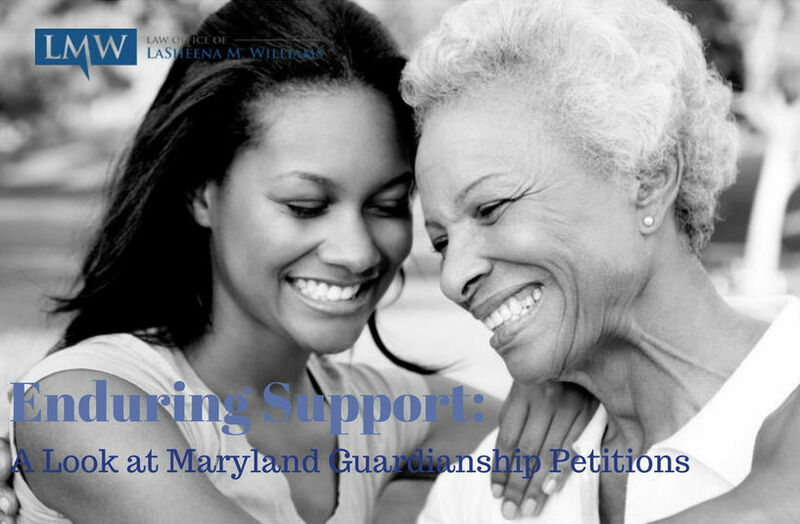 Because the ward loses the legal right to make important decisions after a Md guardianship appointment, the Maryland Circuit Court will oversee the guardianship, and will require frequent reports and updates regarding the ward’s status to ensure adequate treatment and care for the ward. An interested person must petition their local Maryland Circuit Court in order to obtain a Maryland guardianship. 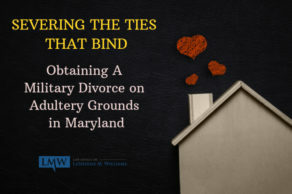 After the Maryland guardianship petition is filed, the petitioner must notify any person with an interest in the case. If the guardianship is consensual and there is sufficient evidence to prove the ward lacks the capacity to make decisions, the judge may appoint the petitioner as the guardian. If an interested party contests the Maryland guardianship petition, the Maryland guardianship process becomes more complicated. A guardianship may be contested if there is evidence that the ward is not incapacitated or if the petitioner is not appropriate to serve as guardian for the ward. Following appointment, the Maryland guardian is required to make periodic reports to designated officials and the local office of social services. 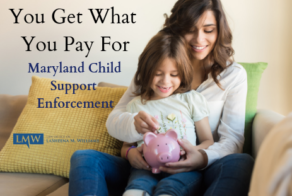 If you believe that your adult child lacks the capacity to make medical, financial, and legal decisions, you should consider petitioning for a Maryland Guardianship. 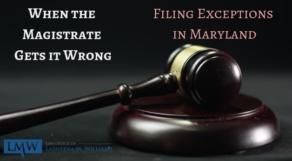 Filing for a Maryland Guardianship can be a complicated process that can severely restrict the ward’s rights and liberties. 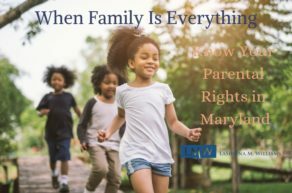 It is important that before proceeding with a Maryland guardianship petition, you consult with a Maryland Guardianship attorney to discuss your family’s unique circumstances and needs. 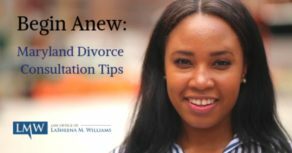 An experienced Maryland Guardianship attorney, such as LaSheena Williams with the Law Office of LaSheena M. Williams, LLC can help you make the decisions about the trust, and help you set up the trusts that you need. Contact our office to schedule your consultation at (301) 778 – 9950 or leave an online request for a consultation.